Salsa classes Cardiff Monday evenings (7:30 pm -10 pm), followed by freestyle dancing till late in O’Neills (Upstairs in the Music Room). 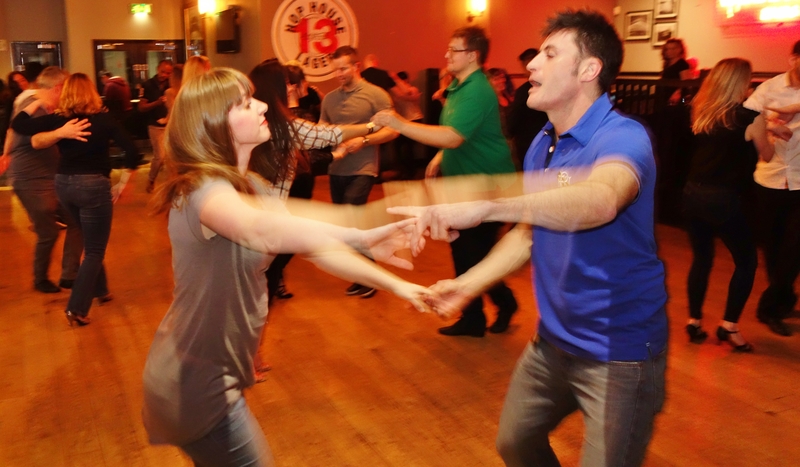 Salsa Classes start at 7:30 pm sharp absolute beginners & improver from 8:15 pm. Head upstairs with a drink, from 7.15 pm. 7:30pm – beginners with Gemma. 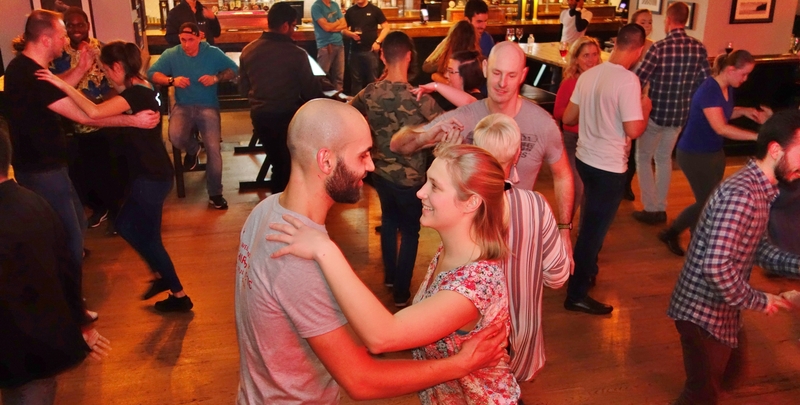 £7 for two hours of Salsa classes and dancing (£6 Students with NUS). Join us in this new, fantastic & vibrant club with plenty of floor space to dance the night away! Parking is available at the nearby St Davids centre https://stdavidscardiff.com/car-park (6 mins walk), Night parking – 5pm to 6am: £4. The bus and train station are just across the road.